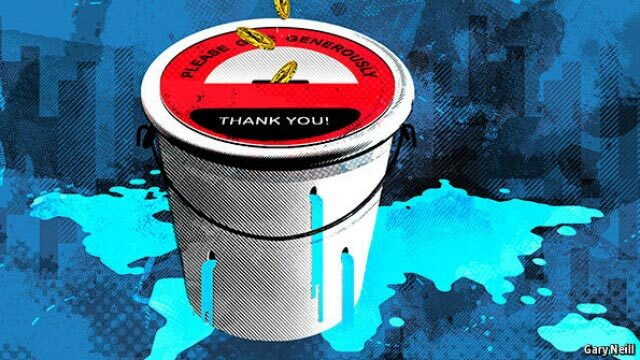 In "Misplaced charity", The Economist draws upon AidData's 3.0 Core Research Release dataset to show that aid is becoming more fragmented over time, and that this global trend is making it more challenging for developing countries to manage incoming flows. Findings from two recent AidData Working Papers, "Putting Money to Mouths: Rewarding and Punishing Human Rights Behaviors" and "Aid on Demand: African Leaders and the Geography of China's Foreign Assistance", are also summarized in this article. Brad Parks, AidData's Executive Director, was interviewed on background and is quoted in the story.